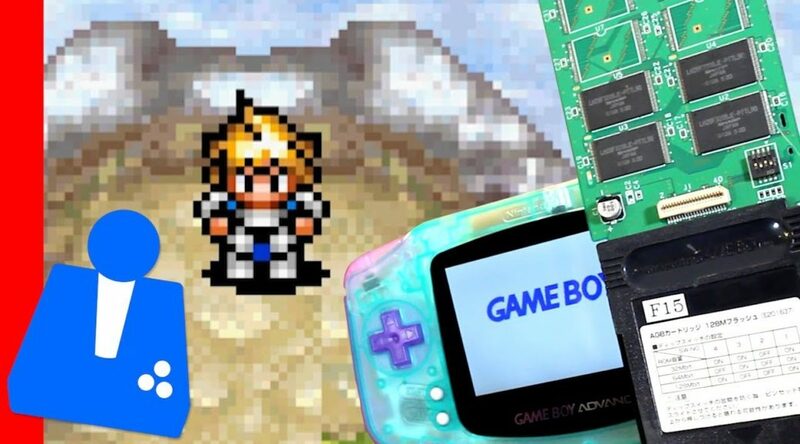 Youtube content creator Hard4Games has discovered a Game Boy Advance Prototype of a unannounced and unreleased JRPG game by Atlas! The game prototype seems to be very strange but it is worth checking out this video showing off some game play. Weeks back we uncovered a mystery Game Boy Advance prototype. The game is clearly an RPG and related to the Devil Children/Demi Kids games, but with a totally new environment and art style. Most comments believed it was an unreleased and unannounced sequel to Last Bible. The prototype does seem to be glitched with enemies going to the side randomly in a animation which does not seem not have much function and can even get stuck in a loop of it! But it does showcase some great unreleased music so it is great to check out!